Home / How Will IoT Impact DCIM in 2019? 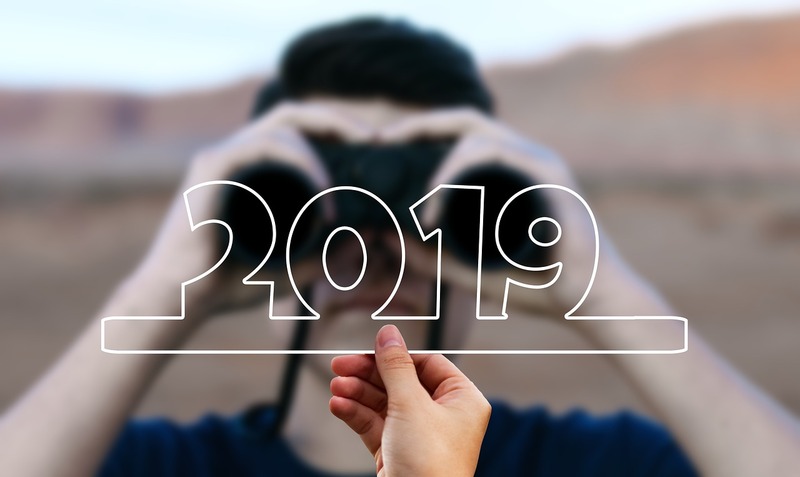 How Will IoT Impact DCIM in 2019? By now, you’ve probably heard of the Internet of Things, a concept that refers to the connectedness of devices, units, or “things” to the Internet or each other in ways that allow them to collect and transmit data. The number of connected devices grows significantly each year. By 2020, the installed base of Internet of Things devices is forecast to grow to over 30 billion worldwide. The massive volume and variety of data generated by IoT devices is already having a significant impact on data center infrastructure as well as the practices that govern how modern data center managers operate and monitor their facilities. What Is the Impact of IoT on Data Centers Today? How will data centers adapt to the challenges brought on by IoT? To answer this question, we first need to understand the impact of IoT on data centers. Many organizations are leveraging the massive amounts of data generated by IoT devices to drive business innovation and digital transformation. However, the benefits come at a price: a significant drain on data center resources. These initiatives require significant underlying compute and transactional support from data centers to secure, store, and process the data, and today’s data center managers are struggling to keep pace with the demand. To respond to the ever-increasing demand for IT resources, modern data centers need smarter, more efficient capacity management. Managing the intricacies of data center capacity planning, though, is unnecessarily difficult, inefficient, and unreliable with traditional spreadsheets and CAD drawing programs. More dynamic data center capacity planning. Enterprises are looking for a pay-as-you-go, service-oriented model when it comes to provisioning IT resources. To meet this need, data centers need to be able to provision on demand. DCIM software enables rapid provisioning through data-driven capacity planning that takes into account not only the space required but also the power and networking capacities. What-if analysis helps you determine the net impact of additions and decommissions before projects are actually started so you can determine if you have enough capacity to delay capital expenditures. Color-coded floor map visualizations can allow you to correlated data from multiple power, space, and cooling capacity reports to help you make the case for more capacity to your management team. More effective data collection. Data-driven capacity planning requires more than just easy-to-understand analytics; you need to be able to collect data directly and easily from the devices in your data center. DCIM software works with the intelligent instrumentation – including everything from intelligent PDUs to UPSs to meters – already deployed throughout your data center to collect the data you need to make smarter capacity planning decisions. Better management of distributed, hybrid environments. Service providers as well as enterprises are looking to reduce latency, network traffic, and costs by bringing data closer to where it needs to be accessed, while improving uptime and availability These edge data centers are typically placed closer to the local areas they serve (such as “Tier-2” locations). Their placement in remote locations and smaller metro areas means that most edge data centers are managed remotely, with little if any full-time data center staff. At the same time, a data center environment may also include traditional, enterprise data centers, colocation data centers, and private/public clouds. DCIM software provide the remote power cycling capabilities that simplify managing intelligent PDUs and other devices at the edge. Data center software can also track assets across multiple sites at a time to accommodate infrastructure and software assets spread out across multiple locations. Increased ability to enhance data center security. With the large number of interconnected devices and the increasing importance of the data generated by them, data center security is paramount. A comprehensive DCIM solution can help you physically secure your data center with electronic door access control, schedulable RFID card access for service personnel who need access to your data center during specific dates and times, and data center door security and door audit reports. IoT is here, and enterprises need to continue to take full advantage of the data they have, or risk being left behind. As the backbone of these initiatives, data centers need to be able to react swiftly and dynamically to IT resource demand. DCIM solutions are critical enablers of dynamic, scalable provisioning by providing the capabilities and data needed to deploy IT resources at the speed of IT. Want to see for yourself how Sunbird’s second-generation DCIM software can help you weather the effects of IoT on your data center environment? Take a test drive today.